Our new webpage will be here soon. So, our old webpage got deleted, so this is going to be the new one. Here is some news for you. We are playing November 17th, 2001 @ Skatenation Southside with some bands that I dont even know, but you should come and skate with us. 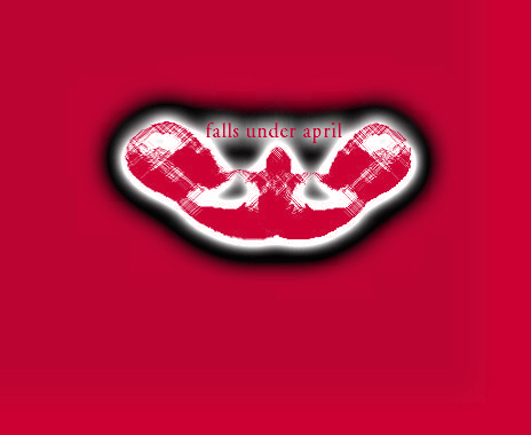 Since this webpage is not done yet, you should go to http://www.mp3.com/falls_under_april and download our songs. If you need anything else then email me at richwhitetrash13@home.com, ok, I think thats all.